Having regular cleaning is a crucial part of maintaining a healthy and enjoyable workplace for your staff and customers. This is especially true during the fall and winter. As the seasons shift, and cold weather rolls in; leaves, dirt, mud, and snow easily get tracked into your office. 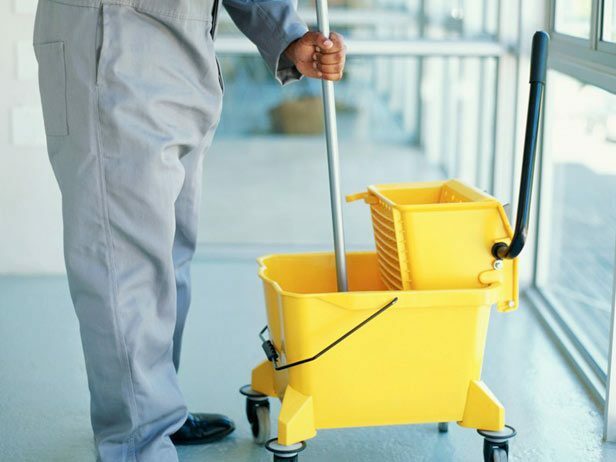 Whether you have commercial janitorial services, or are still considering adding them, the following 3 services are most necessary during this time of year. 1. Window Cleaning: During the winter months, it is important to have the windows at your office cleaned regularly. When dirt builds up on windows, it prevents natural light from reaching the office. Regular window cleaning keeps your windows free of debris, and can actually save you money on your heating bill, because more sunlight can get inside. Dirty windows also degrade faster, so regular cleaning prevents the need to replace windows as much. 2. Carpet Cleaning: In the fall and winter, there’s no telling how many different kinds of substances get tracked into your office. 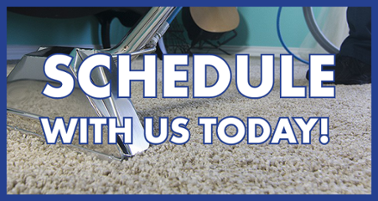 From leaves to dirt, mud to snow, sand, and salt; your carpet gets extremely worn. During this time of year it is important to increase the amount of regular vacuuming to control these substances. You should also ask your commercial janitorial service company to make sure the entrance mats are regularly cleaned to make sure your first line of defense against dirt is doing its job. 3. Floor Cleaning: Just as your carpets need extra care during the colder months, so do your hard floors. Hard floors can easily scratch, lose color, or stain from these elements and moisture. Ask your janitorial services company if they have special equipment to maintain your hard floors, such as tools that buff, seal, or wax. At Clean USA, our goal is provide our customers with the best commercial janitorial services possible. If you would like more information on professional cleaning services for your business this season, contact us today!